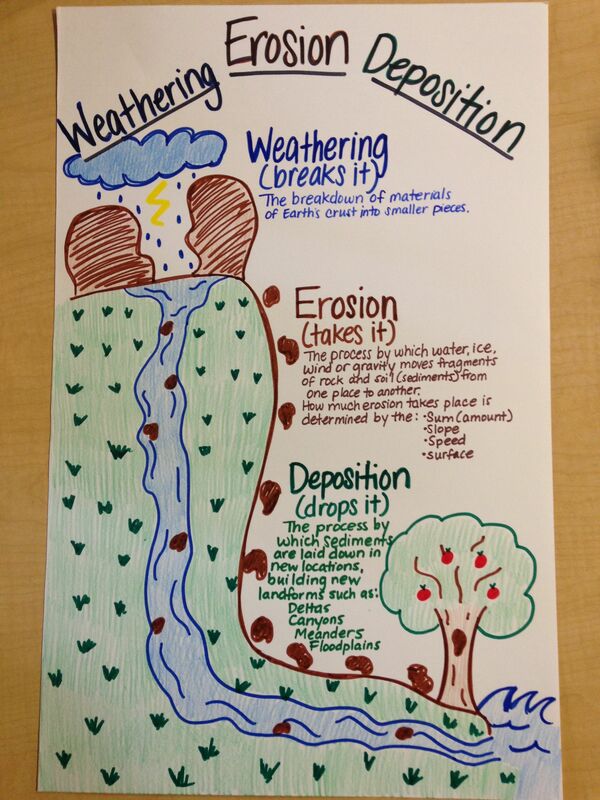 This shows how erosion, through the use of the stream table, affects the land. I would really like to use this as an example of erosion. This diagram gives a good example of some of the information to include on my poster board for the science fair, as well as good pictures and descriptions of each. I would make it a little more simple for my peers, as well as include information I have learned on the topic. This is a good example of how to have the science fair board set up, what to include and how to display the information. I would have it include the information that I have chosen, and show my data. This experiment shows the importance and necessity of having vegetation to keep erosion at a low. I think it would be a fun experiment, and wouldn't change anything with it. 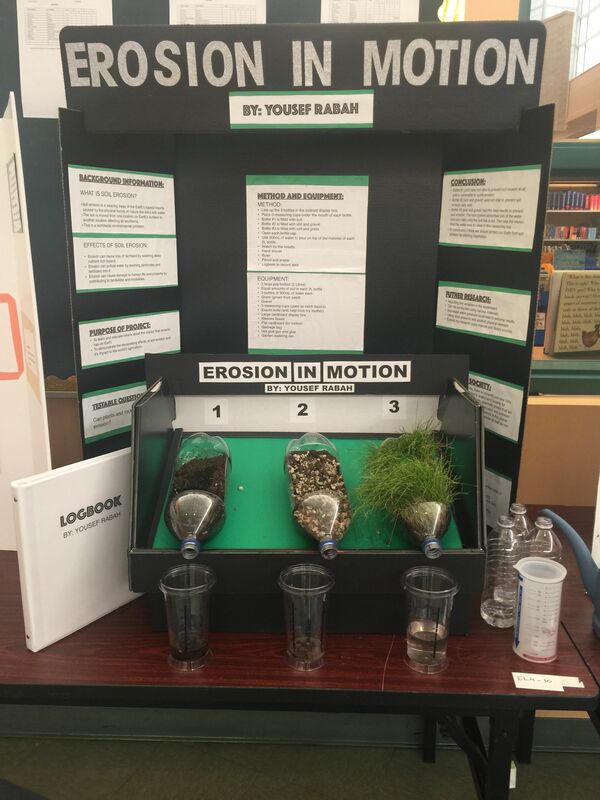 This erosion experiment explores the effects of water, wind, and ice on the soil. It would be a simple science fair project. I would maybe add other types of "land" such as sand or rocks to see how it affects those, too.